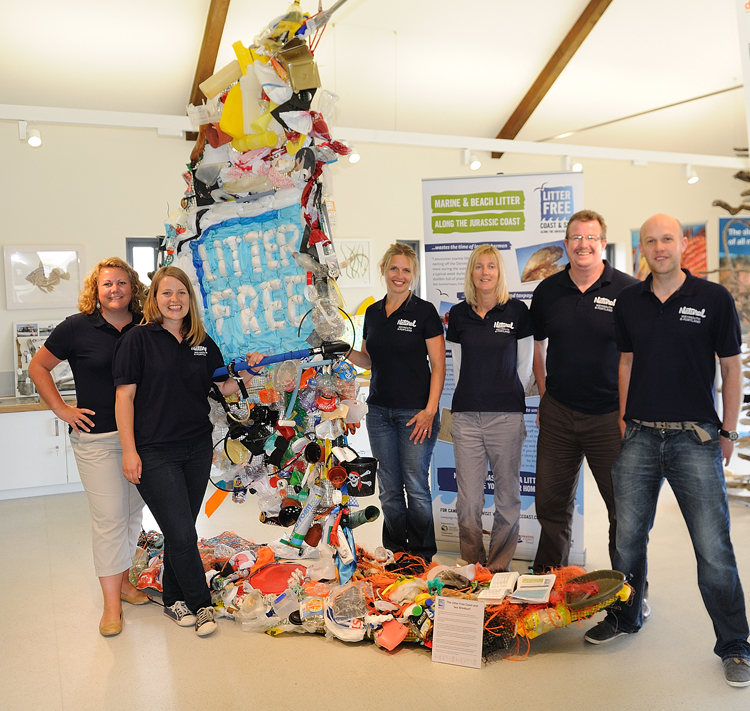 Litter Free Coast and Sea has one Part Time Project Coordinator, one Part Time Project Officer and one Project Assistant based at County Hall, Dorchester, who are supported by volunteers with a wide range of skills across Dorset. We are currently advertising for a Project Assistant at County Hall. Gwen is responsible for the management of the campaign, including project delivery, co-ordination, finance, stakeholder engagement and project scoping. Gwen grew up on Portland and loves the Dorset coast and countryside. She spends a lot of time ‘messing about in boats’ and has a degree in Geology from Edinburgh University. 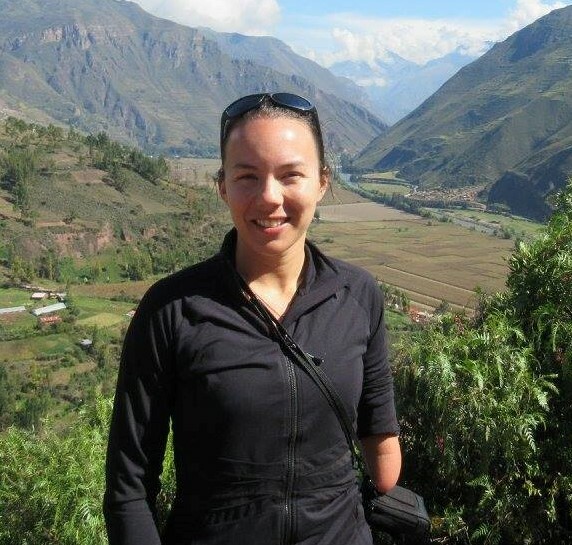 Gwen lived in London for 3 ½ years working as a geologist and went on to work for a defence company. She is thrilled to be back working in a field that both interests her and is passionate about. 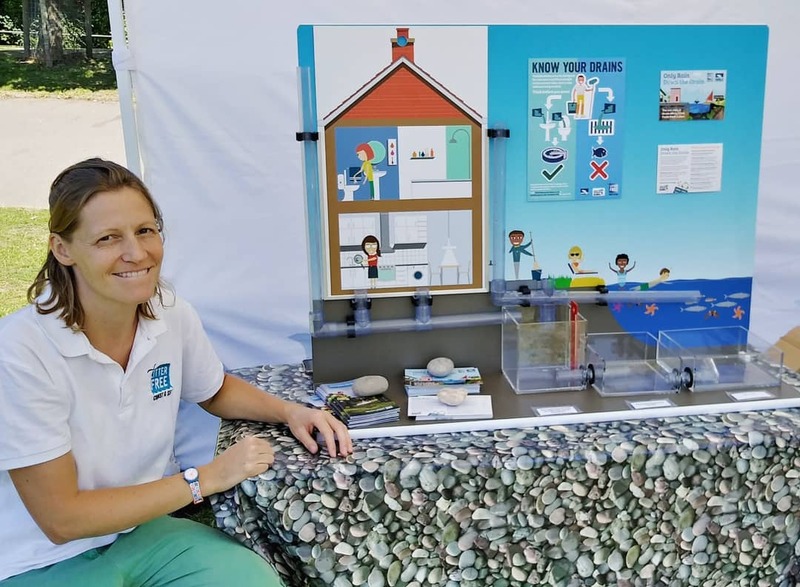 Sarah is responsible for the project development and delivery for the core campaigns of Litter Free Coast and Sea and is currently working on our Poole Park ‘Only Rain Down the Drain’ campaign and the Swanage Fats, Oils and Greases project. She has a degree in Rural Environmental management and has worked previously as a countryside ranger and also as a tutor in outdoor education. Caroline (Caz) Richards joined us in October and will be the first point of contact for LFCS, primarily supporting the Team with communications and project work. With over 30 years’ experience in project, events, parks and visitor services management and working in the public, voluntary & private sector; with local authority, the London Wildlife Trust, National Trust and Hive Beach Company, she “can’t wait to get stuck in and help the team develop and grow all the exciting initiatives”. 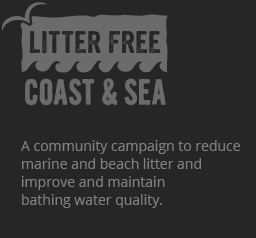 Litter Free Coast and Sea was established by the Dorset Coast Forum and we work closely with the team on shared marine projects. To find out more about the Dorset Coast Forum including contact details please follow the link below.